Canon T6i vs T6s: What’s the Difference? If you’re looking to buy a new Canon T6i or T6s and can’t decide which way to go, here’s how I’d look at it: if you’re interested in a camera that can take sharp, vibrant, high-quality photos and video, go with the T6i. If you’re interested in photography and learning to be a better photographer (and those high-quality images), then get the T6s. The cameras are otherwise identical. They use the same processor and sensor, so with the same settings, there will be no difference in image quality between the T6i and T6s. But that doesn’t mean that the differences listed above aren’t important. There are two major differences in the camera bodies of the T6i and T6s. The first is the top-mounted LCD panel on the T6s, which is absent on the T6i. The Canon T6s has an LCD display that provides instant access to shutterspeed, aperture, ISO and exposure-compensation information, as well as battery and memory card levels. The LCD provides all of the basic exposure information at a glance: shutterspeed, aperture, ISO, and exposure compensation, as well as the battery and memory card levels. For those who are interested in controlling their photography, knowing these things is critical and having it constantly available can save you from shooting with the wrong settings (especially if you’re not shooting in a fully automatic mode). However, if you’re more interested in letting the camera’s technology take care of the details and you’re happy to usually use the camera as a point-and-shoot, then this LCD will be wasted (the same information is also available on the rear LCD with the press of a button if you want it). If you don’t know how aperture, shutterspeed, and ISO affect your pictures but would like to, I recommend taking 5 minutes to watch my video on the subject, here: The Three Basics of Photography. 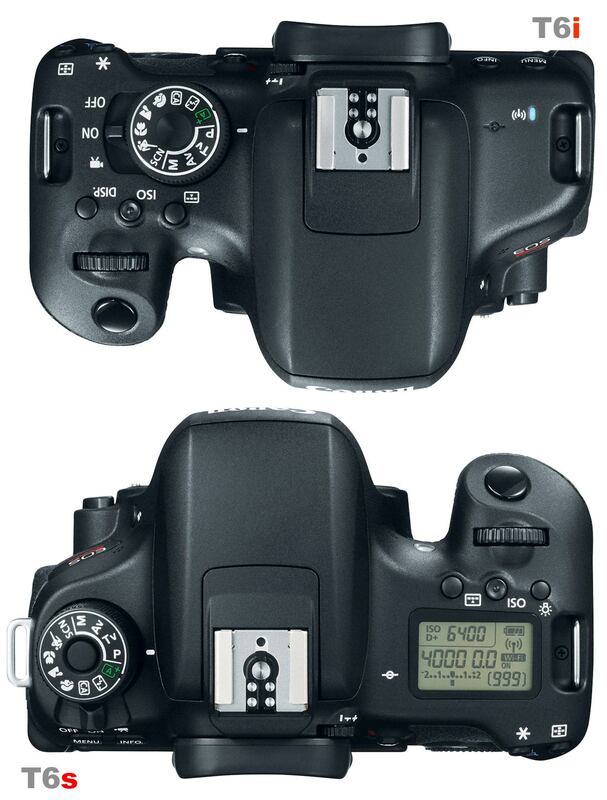 The second main difference between these camera bodies is the control dial on the back of the camera. Rather than the standard control pad, the T6s has a control dial to for instant exposure-compensation access. 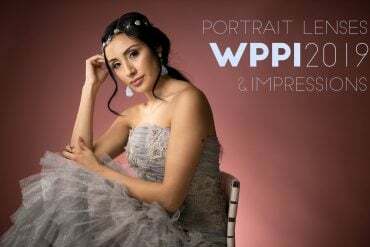 Exposure compensation is a feature that is only used by advanced photographers, but it is very important for anyone interested in shooting events professionally or semi-professionally. 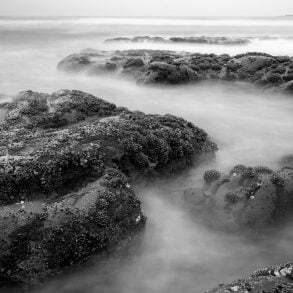 Briefly, exposure compensation allows you to brighten or darken your image when the camera’s automatic metering doesn’t get it quite right… and unless you’re shooting in full manual mode, exposure compensation is the only way to do that. For example, this is very important if you’re taking a picture of a person against a bright background. Despite the sophisticated metering systems found in modern cameras, they will still often under-expose in situations like this, leaving the person in muddy shadow or even full silhouette (though the bright background will be exposed correctly). Of course, this can be fixed with fill flash if you want to use artificial light, but if you don’t you can simply add +1 or +2 stops of exposure compensation to brighten them up. Since I was shooting against a bright sky, I added +2 stops of exposure compensation here. The sky was over-exposed as a result, but that’s better than losing the subject in shadow. This is possible with both cameras, but with the T6s, it can be done with the thumb on the rear control dial without even removing your eye from the viewfinder, and it’s quick and easy to set it back to normal. With the T6i, you’ll need to press the +/- button on the back of the camera and then make the adjustment on the rear LCD (or in the viewfinder) using the main command dial. It’s not exactly difficult, but it’s nowhere near as quick and easy as the process on the T6s. 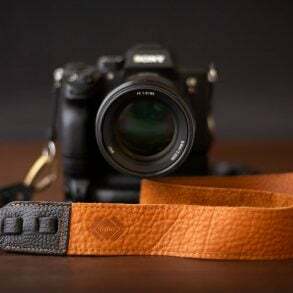 This is a feature that is used by a very small percentage of camera owners, but most professionals and many advanced amateurs. If you think you’re going to be interested enough in photography to learn how to use it, great! It can be very useful. If not, then there’s no point in paying for it. It’s also worth mentioning that the T6s has a sensor that turns off the rear LCD when the camera is brought to your eye for shooting through the viewfinder. The shooting mode dial also has a locking mechanism, which is a new feature to the Rebel line. Incidentally, Canon’s description of the T6s also says it “can shoot incredibly quickly in Live View mode with Servo Burst Shooting.” However, the T6s manual makes no mention of the term “Servo Burst“, so how this might differ from the T6i remains a mystery. In addition to the body differences between the T6i and T6s, there’s one significant difference in functionality: the T6s can shoot HDR video. HDR stands for “High Dynamic Range”, referring to a scene has a dramatic difference in luminance between the brightest areas and the darkest areas. The purpose of HDR video is to lower the contrast and capture more detail in scenes with high dynamic range rather than allowing highlights to be blown out or shadows to go completely black. However, this mode has some limitations. For American users who will be using the NTSC format, HDR video can only be shot at 1280 x 720 at 30 fps. For PAL format shooters, only 25 fps is available. Either way, full HD (1080p) resolution is not possible. This is almost certainly because the camera will be shooting at double that frame rate (60 fps or 50 fps, respectively) but with alternating frame exposure. 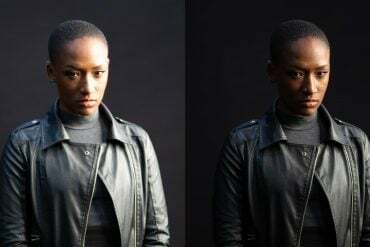 The first frame would be exposed normally and the second would be under-exposed, and then those frames would be combined into a single frame to pull as much detail as possible from the scene and creating a video with half the original frame rate. This explains how the cameras can shoot 30fps video at 720p (normally only 60fps is available at that resolution), and it also explains why it’s not possible at 1080p (since 60 fps is not possible at that resolution for either camera). This has the potential to be a very useful feature for users who shoot a lot of video. However, it should be noted that this type of functionality can be added to many Canon cameras by using the free Magic Lantern firmware side-car. Again, if you’re just looking for a good camera, buy the T6i, but if you’re interested in photography, buy the T6s. The lone exception would be for those of you who are not that into photography but shoot a lot of video and would find a limited capability for shooting HDR video helpful. The differences between the two cameras are minor enough that this should be a relatively easy decision to make. I’d go for the T6s for the top LCD alone. If you’re ready to buy a new camera now, think about buying it through one of my links here at Amazon.com. It won’t cost you any extra, but it will be a big help to me. do both the T6s and T6i use the same wireless shutter release? Yes, they both use the RC-6 release, if you want to use a dedicated piece of equipment, or you can use your phone, I believe. I can be considered as beginner. I have some experiences with Canon T4i and T6i with 18-55 and 75-300 lenses which I borrow them from library for some days to take pictures. However, I would like to get my own camera. 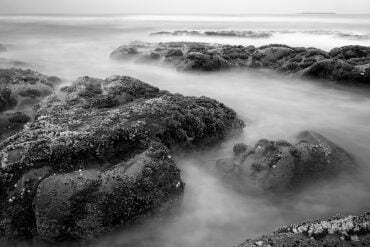 I usually take the landscape pictures, places where I travel, nature, some events and post them through social media. I like to take my coffee and camera to get some pictures when the weather is nice. I am not very interested in doing advanced level Photoshop and taking videos. I want to learn some techniques and fundamental facts to take better pictures with good compositions and catching the right angle. Looking for something which meets my expectations. For instance, I was comfortable with T6i, but I am not sure if a significantly better one with a reasonable price difference will make sense to buy. Also, do you think buying the bundle deals with tripods, wide angle lenses, some UV filters, etc. make sense? My general advice is always this: buy the least expensive camera that will meet your needs and buy the best lenses that you can afford. I wouldn’t bother spending more on an 80D or 7D II, for example, unless you know that there’s something that you want to do with a camera that can’t be done with a T6i/s or 77D. Also think about buying a prime lens with a large aperture, like a 50mm f/1.8 (since they’re cheap) so that you can get familiar with the difference that you’ll get from a lens like that… it’s significant. I don’t generally recommend those bundle deals that you see so often on sites that include a camera bag and a cheap tripod and filters and such. Most of it is junk (especially included flashes and tripods) that won’t help your photography. If you want any of that stuff, then look around and buy something you you know will work well for you. Of course, if the bundled kit is the same price as the camera alone, I suppose it doesn’t hurt, but usually it costs more. Also, cheap UV filters are pretty bad for image quality. Thank you for the quick and detailed response. Your recommendations are really helpful. I will review the article and watch the video. Instead of getting a 18-55 and a zoom lens, I am thinking to get 18-135 lens which I thought can do the job of two lenses. 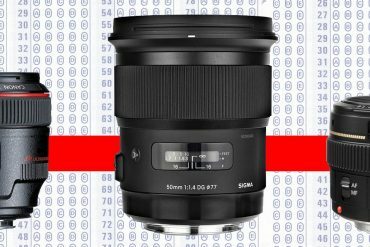 Is that reasonable to get a 18-135 lens and also 50mm f/1.8? 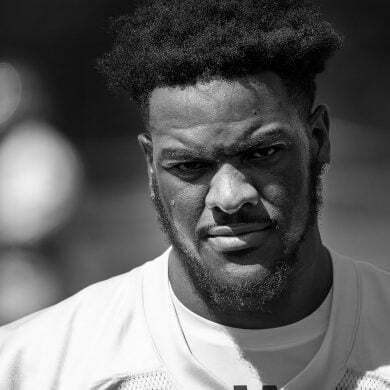 I’m a starter. I like taking nature landscape photos. I have no experience with DSLR’s so this one would be my first one. Now I’m mostly going to use it for Nature photography and some time for personal family use you know. Which camera do you recommend? Price range somewhere around $600-$700. 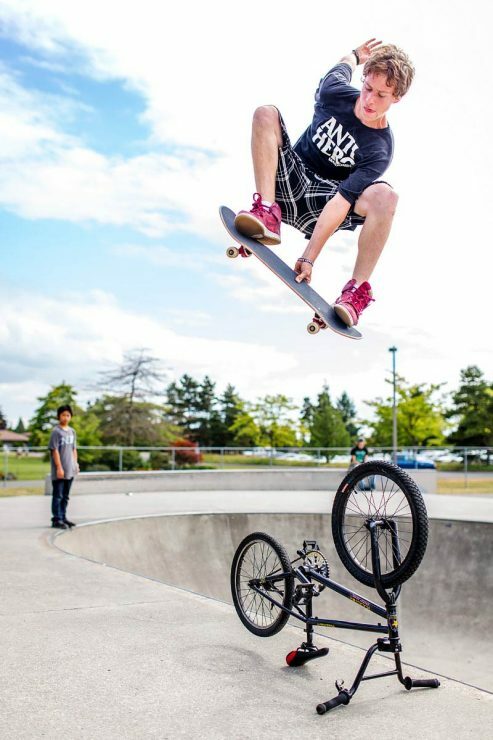 My friend told me that having 75-300mm or 55-250mm lens would help me a lot. 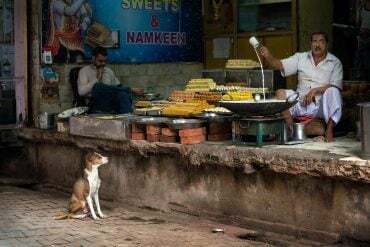 So what do you say? In terms of producing high quality images is concerned, there’s nothing that the T6s can do that that T6i can’t, if you know what you’re doing. The T6s will be easier to use to make some adjustments if you know how to do it, but both cameras have the same controls, ultimately. The deciding factor here should really be whether you’re going to be putting a significant amount of time into learning about photography (and exposure compensation, more specifically) or whether you’re willing to let the camera do all of the heavy lifting. If you’re going to do the learning, get the T6s. If not, get the T6i. The 75-300 is not the lens that I’d recommend. Go with the 55-250 (it’s a higher quality lens) or if you want the 300mm reach, go with the Tamron 70-300mm for Canon, which has really excellent optics. Both will be good for photographing wildlife that’s at a distance, or for framing tight compositions. I’ll go for T6i, as you mentioned. But I’m not sure about Lens. Can you briefly explain which (size) is used for what purpose? There’s no simple way to tell you the “purpose” of each type of lens; good photographers use all types of lenses for all types of purposes. I can tell you some typical/traditional uses for lenses, though. 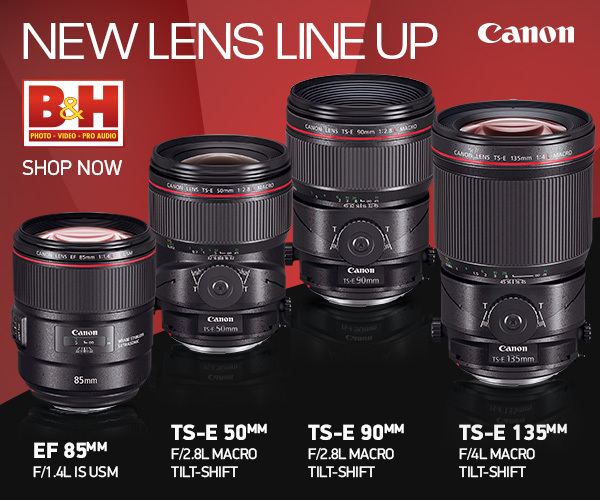 First, if you’re looking at a lens like the 55-250mm f/4-5.6 STM… this means that the zoom range is from 55mm to 250mm. A 55mm lens on the T6i is a “normal” length lens, the magnification is about the same as the naked eye… maybe a bit more. That length is good for general object photography and portraits. Typical portrait lenses are from 50mm up to about 100mm on an APS-C camera like the T6i, although, as I said, some people go longer or shorter. The 250mm end is a pretty long telephoto lens, it will give you significant magnification for shooting people or animals that are far away from you, or zooming in to get a tight composition on something that’s close. It’s a typical length for shooting wildlife, sports, distant nature or all sorts of tighter nature shots, city details, etc. Wider lenses from about 10mm up to about 24mm (on APS-C) are wide angle; when you look through those lenses, the world will look very small and more of it will fit into a single picture. 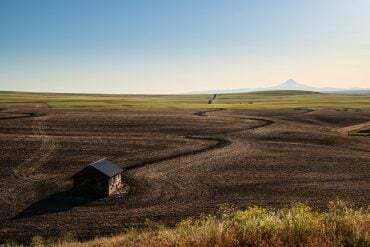 The’re popular for shooting landscapes and cityscapes, and they’re especially useful if you want to make something in the foreground look big and still have a lot of the background in the picture. It’s also easier to get the whole scene (foreground to background) in focus with a wide angle lens. That said, many people use wide lenses (24mm or 35mm) for shooting portaits of people in an environment where the environment is an important part of the photo (rather than a studio portrait where the background is not important). 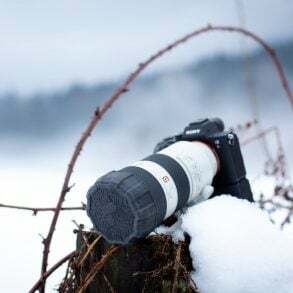 And many landscape photos can be taken with long telephoto lenses… all of that is just a matter of artistic taste/style. More importantly, remember this: f-number (like f/4 – 5.6, mentioned above) indicates how much light the lens lets in. So, the 55-250 can let is as much as f/4 at 55mm and when it’s zoomed out to 250mm it can let in as much as f/5.6. That’s typical for a consumer grade lens. A better lens, like the Canon 70-200 f/2.8L IS II, will let in as much as f/2.8 whether it’s zoomed in or out. F/2.8 is twice as much light as f/4, and f/4 is twice as much light as f/5.6. So, at f/2.8, the expensive lens will let in 4 times more light than the 55-250. But the 70-200 f/2.8 is much more expensive, larger, and heavier because it is designed to let in so much more light. 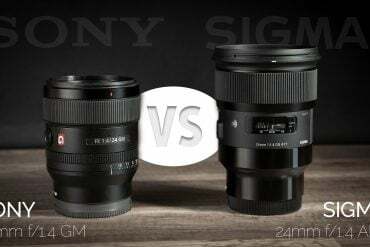 If you can get the T6i with the 18-55 and the 55-250mm lenses, you’ll have just about everything covered… the lenses just aren’t as good in low light as professional grade lenses. I get what you said. I really appreciate what you explained me. I mean that is really good information. I guess I have good information about lens now, so I’ll choose wisely. Thank you so much for the review it really did help out a lot but I still don’t know what camera i should get this is my first camera and I want it to last me a good while, I just want to take good pictures and record videos. What do you personally think I should get? If you’re planning on getting into photography as a hobby, or maybe taking a photography class, then get the T6s. If you just want something that’s going to perform well when you need it, then get the T6i. 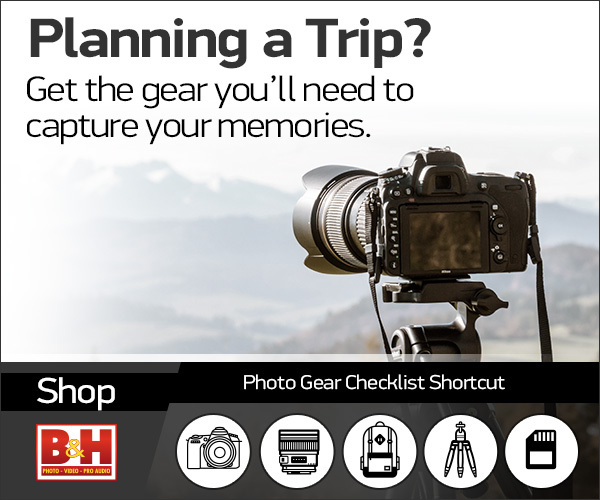 In that case, I’d recommend the T6i kit with the 18-135mm STM lens… great for a wide range of photos and videos. 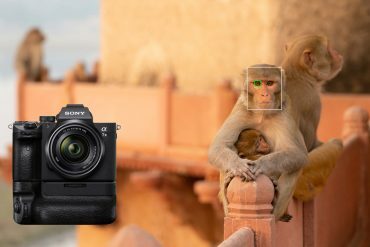 The image quality with the T6i will be just as good as if you got the T6s, you’ll just get more control over the camera with the T6s when you want to nudge the settings one way or another. thank you so much you were such great help! and i do plan on majoring in photography so i guess the T6s would be great. I want to film YouTube videos and have good quality, would it really matter if I were to purchase the T6i rather than the T6s due to there being no difference i? normal video shooting? Nope… when it comes to video quality, they’re both going to be good, and both exactly the same. This is a great review; thank you. One question: You mention that the T6s can shoot HDR video. Can you confirm whether the HDR option can be disabled for video. I am guessing that this must be the case but I want to make sure prior to making the purchase. Yes, HDR can definitely be disabled. I have been going back and forth with this for months now. I I would like the top LCD feature but the current pricing I’m seeing has the t6i at $699 and the t6s at $1,169. That’s a $470 difference. As this is my first DSLR and I plan to use it for Youtube videos and amateur photography I think it’s a better and safer investment at this time. But your review and detailed explanation helped me tremendously. Yes, the T6i + 18-55 kit is currently on sale for $200 off, so it’s $699, which is cheaper than buying the camera without a lens at all! ($749) Unfortunately, the 18-55 lens is not as desirable as the 18-135mm lens… but optically, it’s still quite strong. With the 18-135, the T6i costs $899. The T6s with 18-135mm costs $1049 at Amazon, still about a $150 difference. Good luck! They’re both great cameras, so I’m sure you’ll be happy, whichever way you decide to go. Can you use just the viewer on the top of the camera and close the back monitor screen to save power and increase the number of shots? If you’re talking about using the optical viewfinder, then yes… there’s no need to use the rear LCD. It will stay off most of the time. It will flash on when you take a photo to show you the results, but then turn off again immediately. You can set it to stay on for a longer time, too, if you’d prefer, but in general… it’s not used for live-view unless you activate it on purpose. 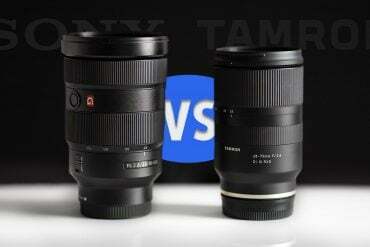 Nice comparison of 750D and 760D. 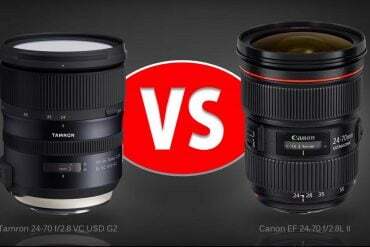 If i have to make a choice between 760D and 70D, what would be better in 70 D over 760D. I have been to a showroom where i came across that the 70D is a discontinued camera and 760D is the better alternative with almost all features and a better sensor. If 760D has everything superior to 70D why does it costs less. And if there are better features in 70D, could you list them. Basically i am looking for a camera in the range upto 75K – 80K Indian Rupees. I would be glad if you could guide me. I was stuck up with 70D and D7100 till the time showroom guys made the choice more difficult and confusing. 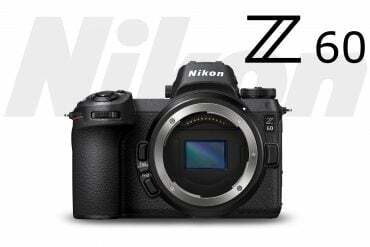 The 70D’s video auto-focus system is slightly better than the T6s and much, much better than the Nikon D7200, and it’s generally a faster and more responsive camera. 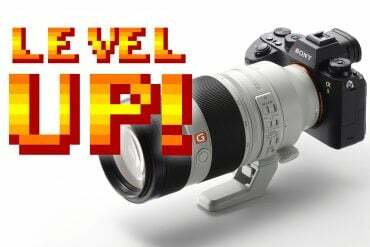 Rumors are that next month Canon will release the 80D before the CP+ Show in Japan. Good comparison. I’ve come to the conclusion to stick with Canon, and it has come down to the T6i or T6s. I don’t care much for videos with a camera, and for $100 difference in price tag that pushes me towards the T6i. Also to note the T6i has 22.7 bits of color as opposed to 22.6 bits, a very minor difference but then the top LCD feature and the thumb exposure dial swings my decision back however I don’t care much for the . Again a toss up. I’m again considering the 70D but the T6 has a much newer processor. As I write I’m considering the 7DMkii but the $$ have swayed me back. T6i or T6s hmm. I know prices are going to jump up soon so I’m trying to make a decision soon. Or should I wait for a T7? I don’t know how to explain this any better: the two cameras use the same sensor and processor; the difference in color depth that you mention is an artifact of the measurements made by DxO, not Canon, (random differences within the range of manufacturing tolerance), not a reliable difference between the cameras, but even if it were, it’s a completely meaningless number. There is no monitor, there is no printing system that can display 22 bit color. Even the RAW files only have a 14-bit color space, and if you shoot JPG, you’ll only get 8. If you care about image quality, and it sounds like you do, then you should always shoot RAW and process the files to get the colors and contrast that you like. If you do, then the processor in the camera doesn’t have any effect on image quality (it only does when you’re shooting RAW, and the processor decides which 99% of the captured data it’s going to throw away and which 1% to include in the JPG file). So, newer processor will not mean better images. It will potentially mean faster shooting, but not in this case. 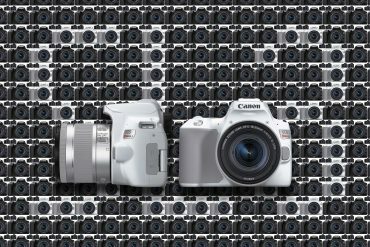 I’ve been writing for this website for 7 years now, and people constantly ask me whether they should wait for the next camera model. And my answer is always the same: a good camera doesn’t make you a good photographer. Resolution doesn’t make a good photograph. A good photograph comes from good composition, a great idea, or a great subject, and those things come from being a good photographer. And becoming a good photographer takes practice. 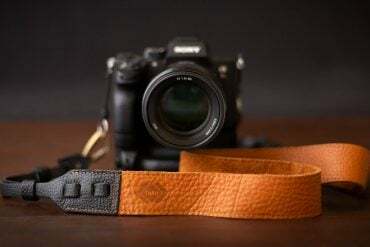 The longer you wait on a new camera to be announced, the less you’re going to be out there practicing and getting better; and that practice is going to make more difference than the minimal technical differences between modern cameras. So, if I were you, I’d go for the T6s. It’s the better camera, and it’s going to do what you need, but the T6i isn’t a bad option either. Beyond that, start working on your lens collection, but more importantly, start shooting pictures every day, and improving your craft. I was set, actually, to go and buy the T6s + kit lens $1179 Cdn until I had that last look last night. It doesn’t seem like there’s enough there to justify it. I like Canon but maybe I need to break my bank to get what I’m looking for. Can you nudge me towards the right Canon decision? In the end, I found a good deal on the T6s and I will probably get it :) Thanks for the help. It was appreciated. I have tentatively purchased the T6s, until my wife finds out. One thing getting used to is having the top dial on the left side instead of the right. Thanks for the encouragement but did I make the right choice? Or would I have been satisfied keeping my XS and going with an 85mm f1.8 lens instead for $450 instead of spending $1197? Spending the $1197 I get an updated body T6s, faster fps, higher ISO better noise higher resolution and another lens 18-135mm f 4-5.6. I don’t know actually if that lens will be fast enough for indoor basketball to make the T6s choice worthwhile. 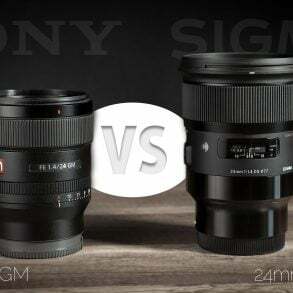 But would an 85mm f1.8 lens make the XS worth holding onto and save an extra $500? Your article was so helpful we are using your link to purchase. Thank you for your well written review. Yesssss!!! Finally somebody who understands what a Camera comparison should entail! 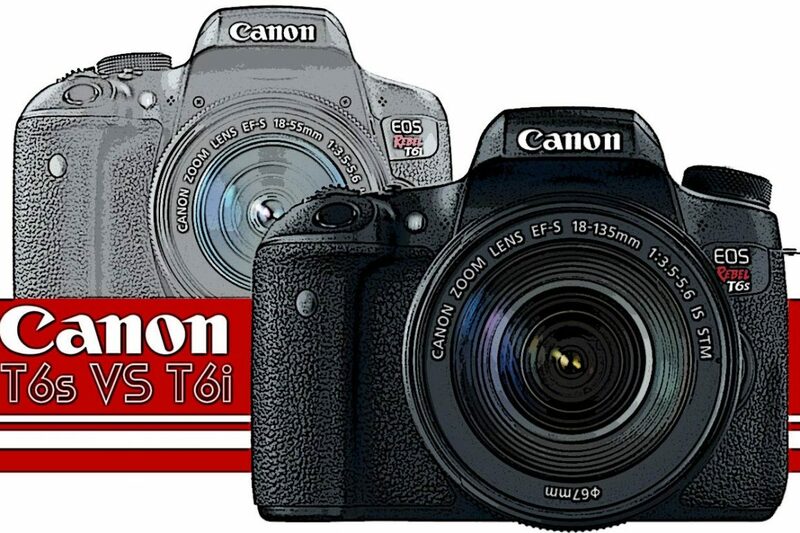 Prior to yours, I read one that had absolutely no differences between the T6i and the T6s. Agreed, there aren’t that many, but the top screen is certainly a difference worth mentioning. My problem is that I’m an artist, not a techno photographer. I can’t recall all the stuff I’d need in M to set my camera in certain situations where there’s no time to read the manual, so I usually (oh horror) end up in Auto. So, following your advise, I’ll probably go for the cheaper Canon T6i. Thanks for a great comparison and advice!